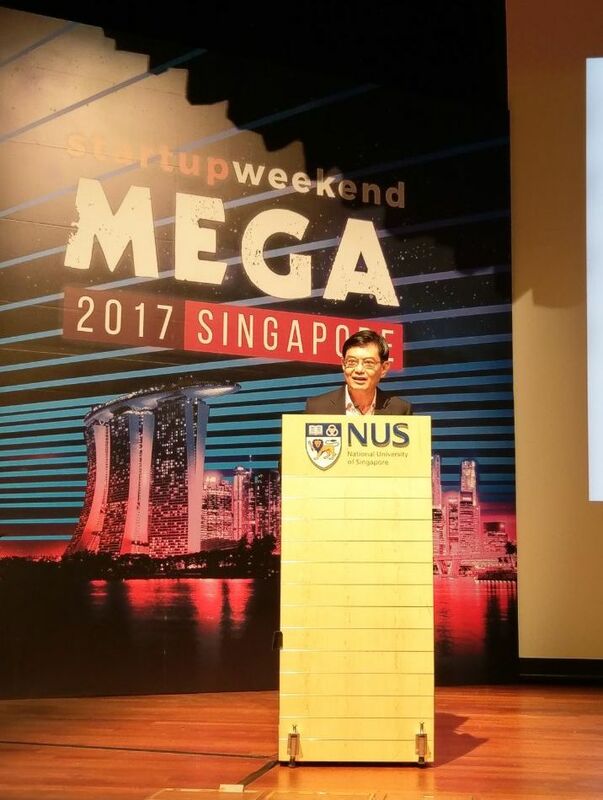 Startup Weekend 2017 - "Innovation Does Not Take Place In Isolation"
Opening the 2017 Startup Weekend Singapore (SWSG) Mega was Minister of Finance Heng Swee Keat, and he had one key lesson for everyone. Innovation does not take place in isolation. Nowhere else were these words more pertinent than in NUS UTown’s Stephen Riady Centre. Gathered were over 500 attendees, some closer to home while others, flying in from Nigeria. These global faces had converged in Singapore for one reason – to pursue their passion for startups. 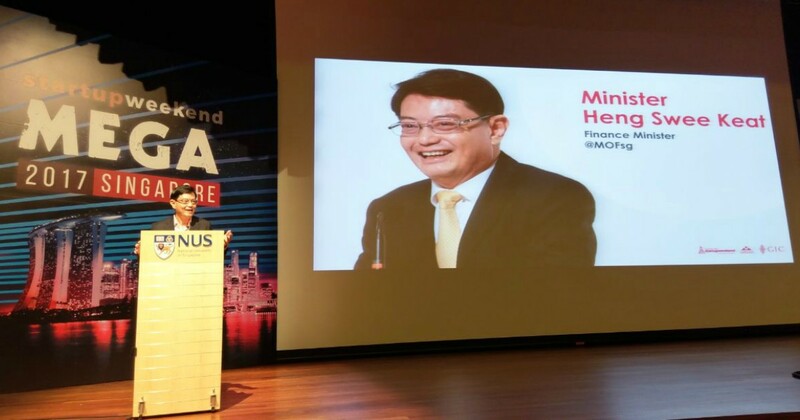 “Among you are the founders of the next great startup,” says MP Heng, gesturing towards an avid audience. Carousell, ShopBack and Flocations found their beginnings at SWSG, others were “bitten by the entrepreneurship bug” elsewhere. “The stories are different, but you’re connected by the vision of finding new, better ways of doing things and creating new value through innovation”. As outcomes, innovation is the products and services. As a process, it is also how that product or experience “solves problems.” It raises productivity to change markets and societies. “Innovation is non-linear and unpredictable”. And in this, the ecosystem is crucial. Startups “engineer skillsets, processes and an innovative culture”. They contribute “transformations of larger firms in mutually beneficial relationships”. Government stakeholders (e.g. 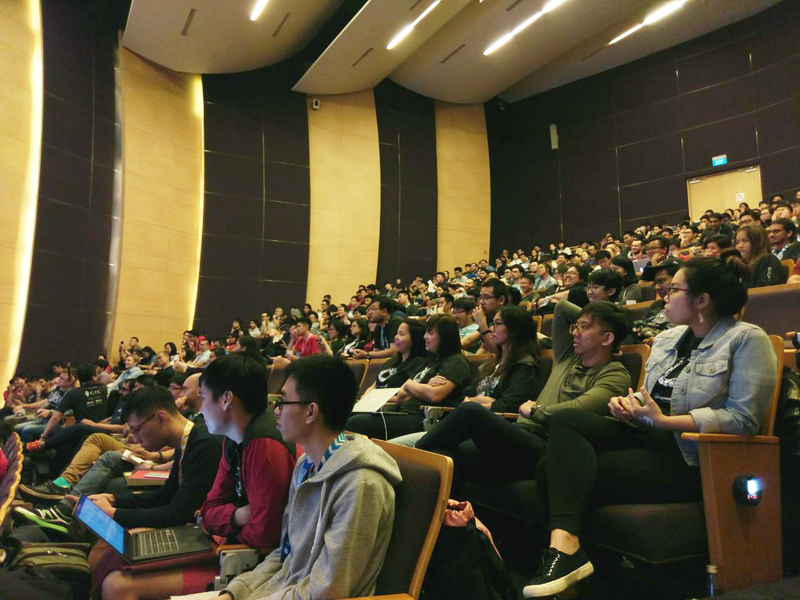 Startup SG) provide support to startups at different stages, mentorship, grants as well as support incubators and accelerators. Minister Heng also launched Pollinate at Block71 recently, stating that “[they] will continue to actively develop technopreneurial talent to drive innovation and enterprise”. Pollinate is the first incubator focusing on entrepreneurship ventures by polytechnic alumni. Currently, there are 14 startups in the 728 sqm space, and the goal is 30 by 2020.